Introducing our very own CEREC same day crowns system, we are one of a handful of dentists in Staffordshire to have this latest technology. CEREC allows us to create highly aesthetic ceramic restorations to repair your broken down teeth. In about one hour we can restore teeth, using restorations that resemble the composition of natural tooth structure and without the need for impressions. 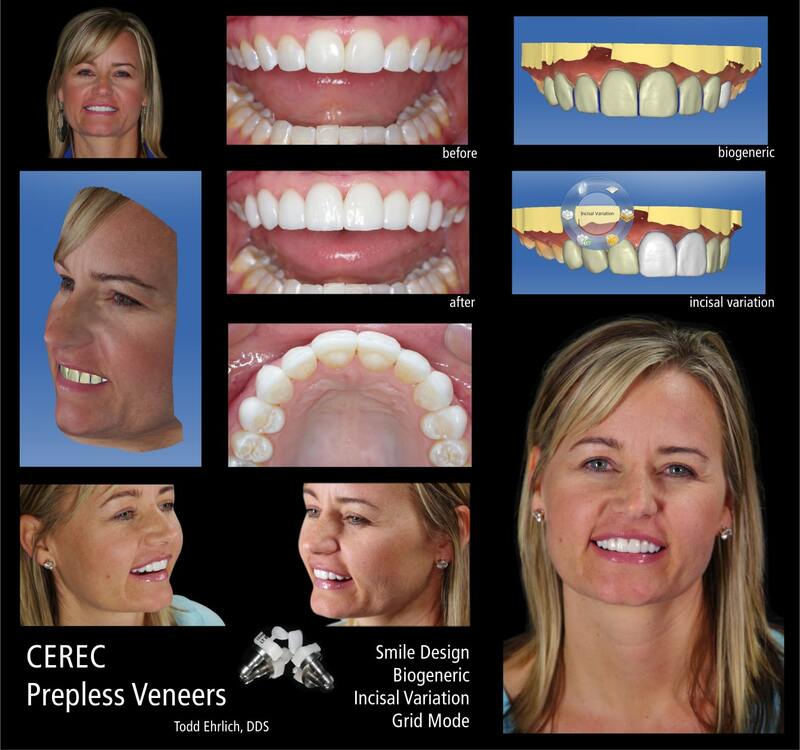 CEREC® 3D uses high quality ceramic materials and Computer Aided Design technology. This ground-breaking treatment ensures no second appointment will be necessary. Using this technology, we can produce any kind of tooth restoration. Chipped and discolored teeth can be repaired using porcelain crowns and veneers. Broken down molars can be restored using inlays and onlays, meaning unsightly silver fillings are a thing of the past. Enhance your smile with CEREC® 3D. The smile design feature allows us to take photographs of your face and then design the smile you want against your existing teeth. You can choose the length, shape and size of the teeth and then we can marry that to your photograph to see how it all looks. Once you are happy with your newly designed smile, we make the veneers and crowns on-site and once fitted, you can enjoy your new smile. WHAT IS THE CEREC USED FOR? 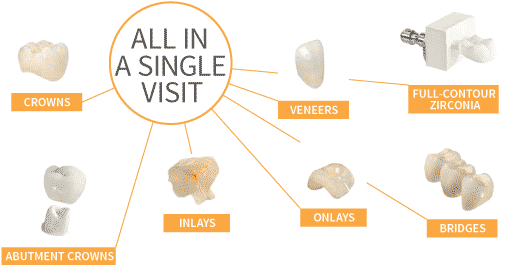 We could use CEREC to make veneers, crowns, bridges and onlays. The restorations are all made on-site so we don’t need to wait weeks for the dental laboratory to make them. This will mean we can actually have the impression and fit on the same day. 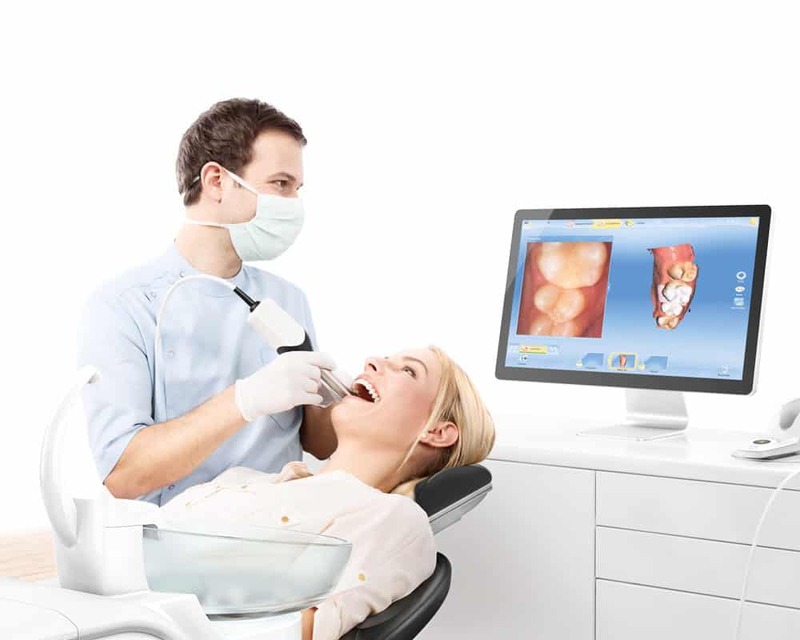 WHAT BENEFITS DOES CEREC HAVE?